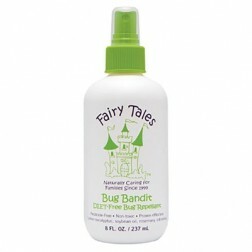 Fairy Tales Bug Bandit Repellant 8 Fl. Oz. 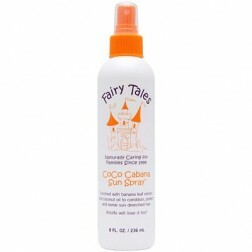 Fairy Tales CoCo Cabana Spray 8 Fl. Oz. 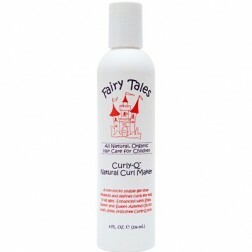 Fairy Tales Curly-Q Natural Curl Maker Gel 8 Fl. Oz. 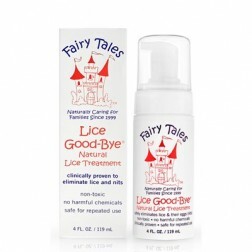 Fairy Tales Detangling Conditioner 12 Fl. Oz. 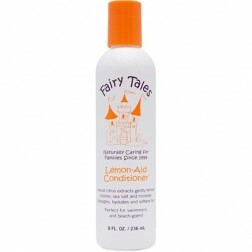 Fairy Tales Lemon-Aid Conditioner 8 Fl. Oz. 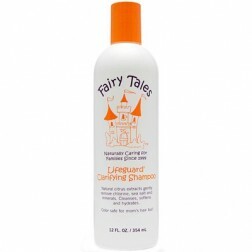 Fairy Tales Lifeguard Clarifying Shampoo 12 Fl. Oz. 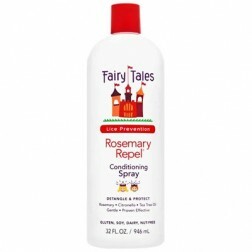 Fairy Tales Rosemary Repel Conditioner 32 Fl. Oz. 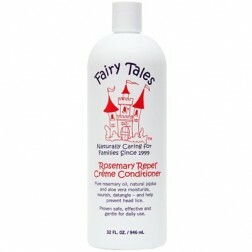 Fairy Tales Rosemary Repel Conditioner 8 Fl. Oz. 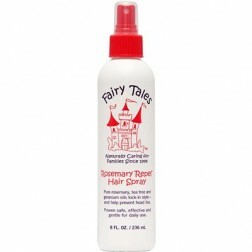 Fairy Tales Rosemary Repel Hair Spray 8 Fl. Oz. 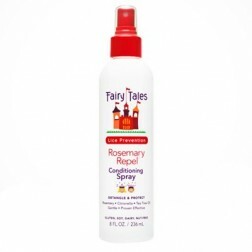 Fairy Tales Rosemary Repel Leave-In Spray Conditioner 32 Fl. Oz.